taxation, business structuring, profit growth and business strategies. To build a robust business you need to clearly know where you are going. This is pivotal in building a business with significant owner value. 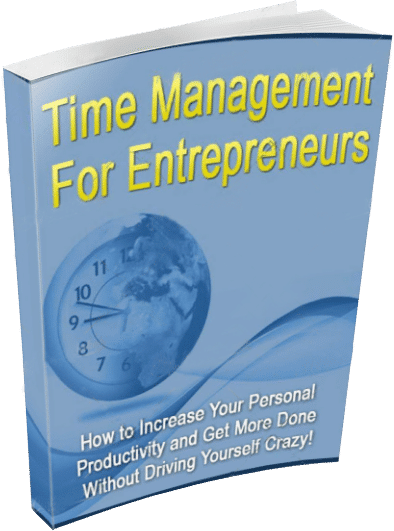 Is a Lack of Time Holding You Back? 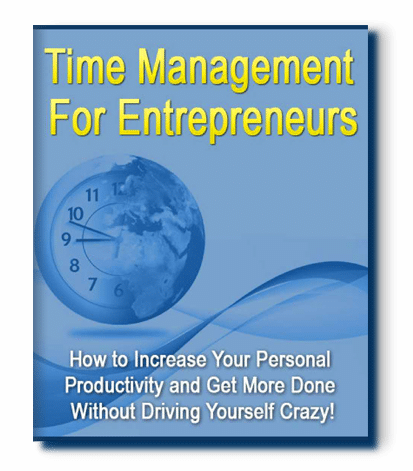 Download our free Time Management E-book and reclaim your time.